Details: This split five-spoke design is not as simple as it seems. With a vertical taper accent, the Rodder offers a time-tested look with a modern flare. 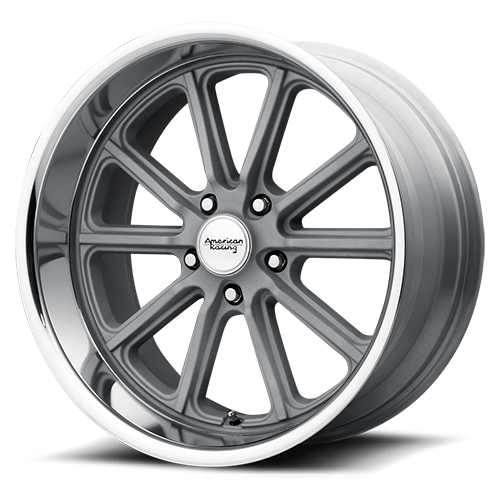 But to keep it in the realm of retro, the Vintage Silver finish has that as cast style. - Vintage silver finish replicates to old school as-cast finish. Available Diameters: 17", 18", 20".